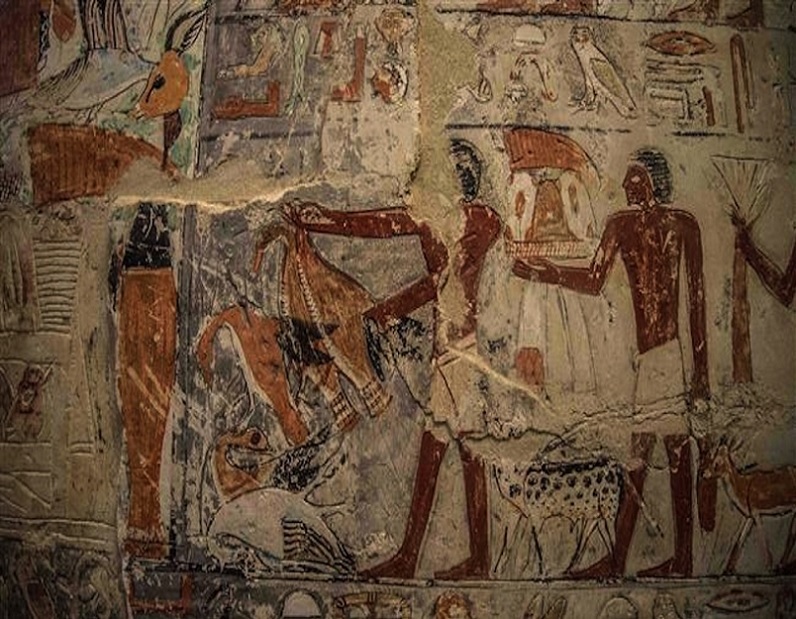 For the first time since its discovery in 1939, the Egyptian Government allowed the public to visit a 4000-year old tomb; the tomb belonged to Ancient Egyptian vizier Mehu who was related to the first pharaoh of the 6th dynasty. 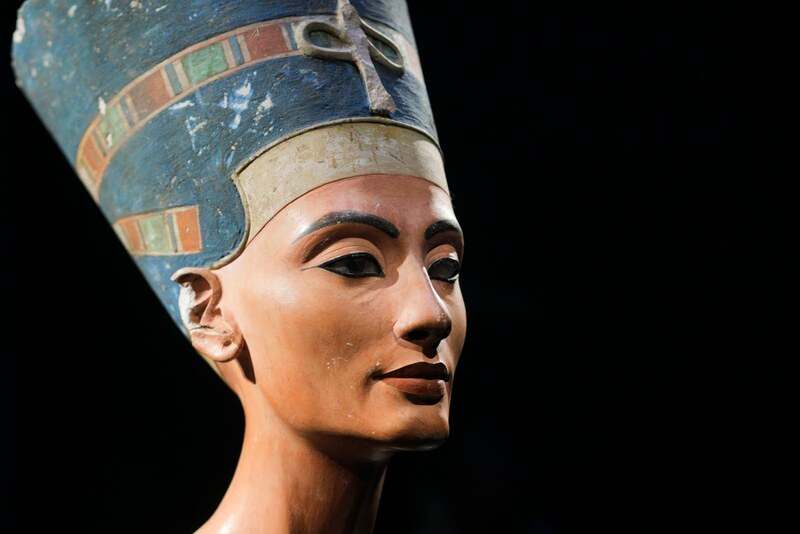 It is located at the Saqqara necropolis near Giza. 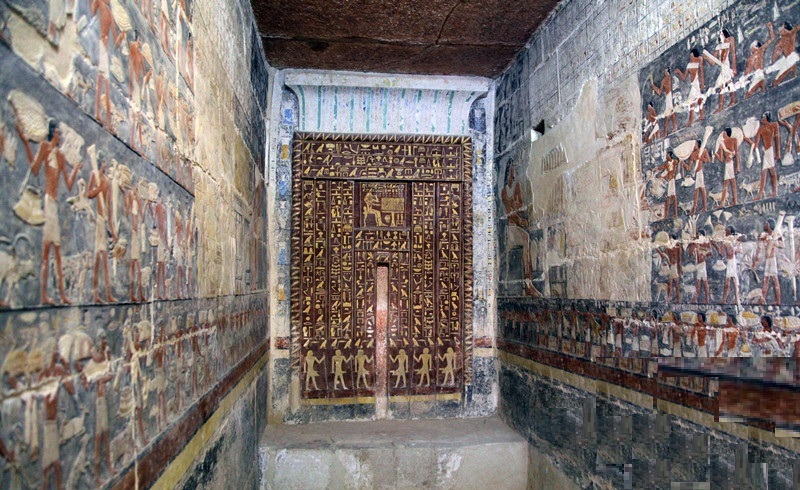 The tomb owner had 48 names carved onto the walls. There are also inscriptions describing his daily life cooking, fishing and characterize him doing some acrobatic dances.